Business travel can be quite costly. Many companies are cutting back on travel and are requiring employees to be more frugal when away from the office. Whether you are the business owner looking at the bottom line or the sales staff member on a prospecting mission, there are a number of easy ways to save money on every business trip. Many people would be surprised at the type of discounts and upgrades that can be had by simply asking. This is true when it comes to the airline, the hotel and the car rental agency. Even if it is a small discount that is applied, it still is a savings. There is no harm in asking, as the worst possible outcome would be that you are denied such a consideration. When you are away from home, one area that is always a high expense would be for meals. Eating out for every meal can be quite costly. 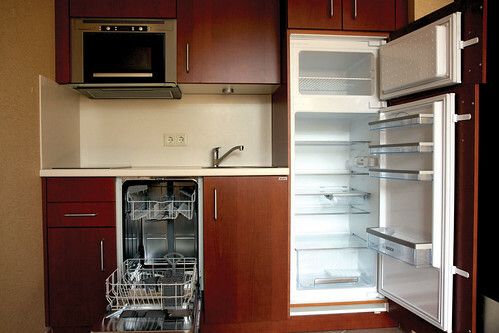 If staying in an area for more than a few days, staying at an extended stay hotel or getting a room that has a kitchenette can help with savings. Snacks and meals can be bought at the grocery store and some meals can be cooked at the hotel. This will break up the monotony of eating every meal out as well. Many extended stay locations will have laundry facilities that can come in handy. If staying in one spot for a while, bringing extra clothes could mean an extra bag to check and possibly excessive fees. 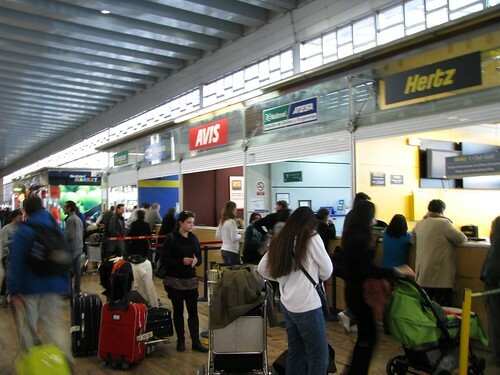 By packing a few key items, and doing some laundry during your stay, your luggage and costs can be decreased. 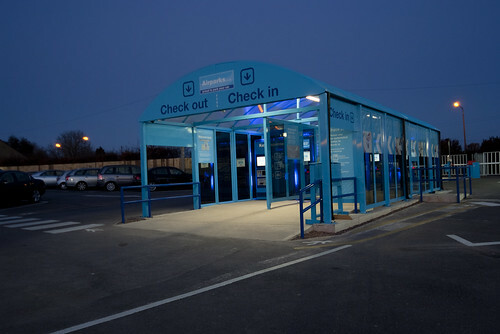 Whether at the airport, the hotel or a client’s office building, taking advantage of long term parking options can help considerably with savings. Depending on the area, parking by the day could be excessive while there might be a significant discount when parking by the week or month. The only disadvantage is that the long-term lot is not always the closest to the building or terminal, but this simply gives you a chance to get more exercise. This may seem like a small thing, but can surely save money over the course of your business trip. Most hotels offer some sort of complimentary breakfast. 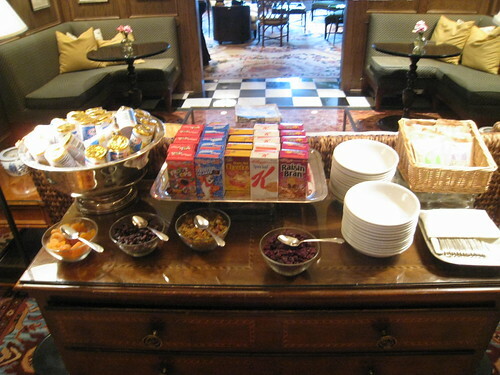 By starting the day off right with breakfast, you will be ready to work without a midday break if necessary. Unless there are signs posted or it is highly frowned upon, there is no reason not to pack a bagel or an apple for later and fill up your coffee mug before leaving the breakfast area. When choosing a rental car, the misconception is that they are all the same and priced approximately the same. That is certainly not the case. Most times, if booking through a travel site the default rental is a mid-priced vehicle—while there are models and options that are much cheaper. The first thing would be to get a compact rental. Unless there are more than two people, this will still be a comfortable option. 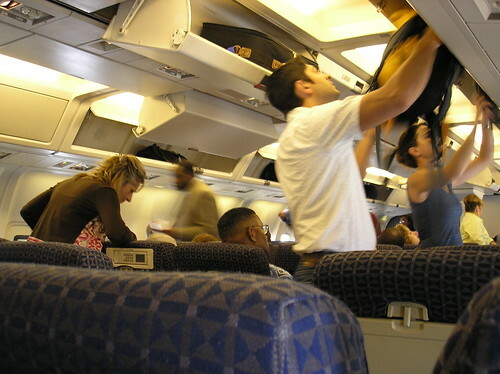 The legroom is always fine in the front and there will be enough room for luggage. The next tip for saving on the rental car would be to stay away from the extras and the options. These can be small items, but can add up quickly. This would include things such as Satellite radio. If you have a long drive this may be nice, but it is probably not worth the expense. Saving on a business trip does not mean that you have to panhandle for meals and sleep in the bus station. It is simply being frugal and making some wise decisions along the way. Try a few of these tips and see how much you can save on your next trip. London resident Thomas Hathaway is a financial consultant and a content contributor for many travel websites and bloggs.